Alison Bechdel, one of the most celebrated cartoonists of our time, spends her days in her office writing and drawing. As she searches through archives of family artifacts and personal memories, she embarks on a uniquely reflective journey through the past. 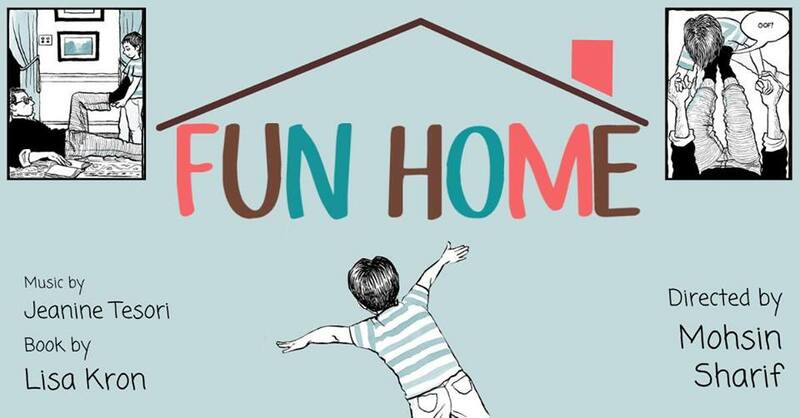 From award winning writers Lisa Kron & Jeanine Tesori and based on the graphic novel by Alison Bechdel, Fun Home tells the intimate, universal story of the haunting pull of memory and the power it has to alternately destroy or shape our identity.